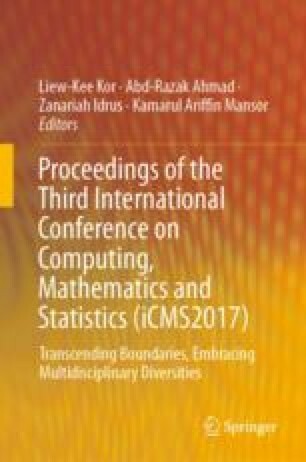 This paper dealt with the stability analysis of explicit and semi implicit Euler methods in approximating the solutions of linear stochastic delay differential equations (SDDEs). It has been proved that the methods are convergent with strong order 0.5 and are numerically stable in general mean square (GMS) and mean square (MS) sense for certain conditions. A comparative study of the stability explicit and semi implicit Euler methods in approximating the solutions of SDDEs are performed to visualize the theoretical results. Numerical experiments are conducted by applying both methods to linear SDDEs.